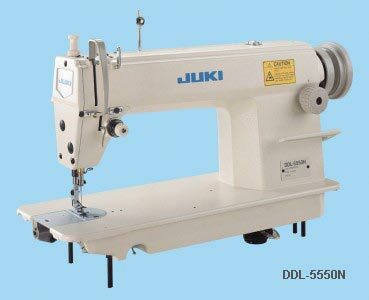 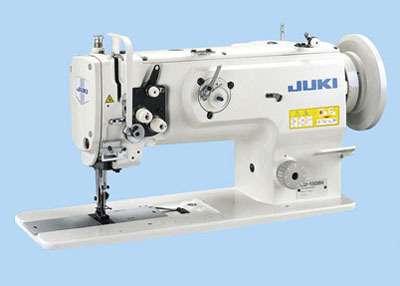 Juki industrial sewing machines have long been known for their quality and durability. 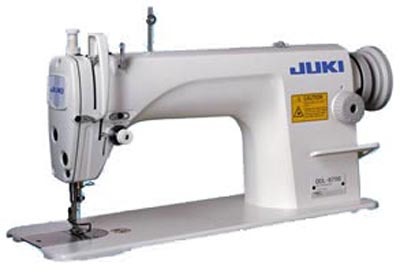 When comparing features and price, Juki sewing machines are among the best in the industrial sewing machine industry. 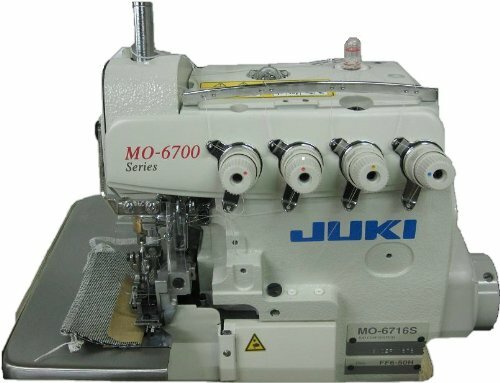 The MO-6700S Series is a new and powerful overlock/safety stitch machine that has been developed to offer increased reliability and ease-of-use, while upgrading seam quality at higher sewing speeds. 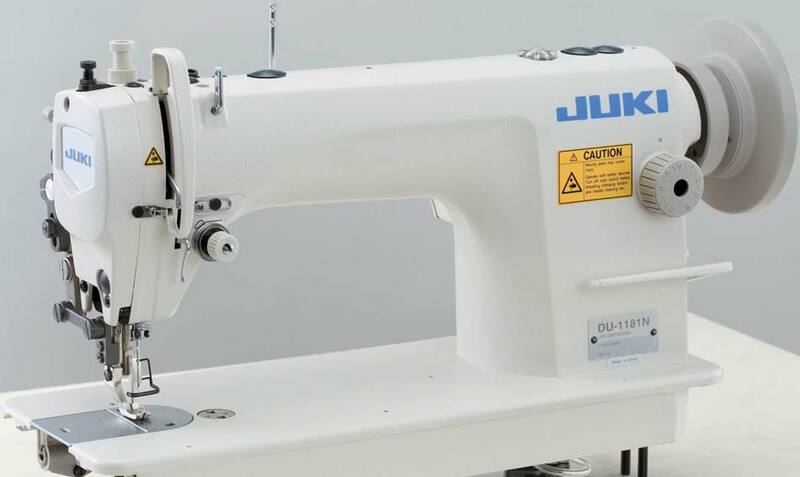 It responds to a wider range of materials and processes to finish high-quality soft-feeling seams. With the operating noise having been reduced and increased durability ensured, the cost-effective MO-6700S Series is a leading machine in the new era.Since the machine comes with a needle-thread take-up mechanism as well as a looper thread take-up mechanism, to offer upgraded responsiveness from light- to heavy-weight materials with a lower applied tension, it achieves well-tensed soft-feeling seams that flexibly correspond to the elasticity of the material at the maximum sewing speed of 7,000rpm.